We help customers get the most out of boating season with a large, exclusive selection of rigid inflatable boats and yacht tenders. We have more than 20 years’ experience helping our customers choose the best boat and motor for their needs. Visit us today in Vancouver, British Columbia. Looking to buy an inflatable boat in the Vancouver area? Dueck GM Marine Division helps customers get the most out of boating season with a large, exclusive selection of rigid inflatable boats and yacht tenders. 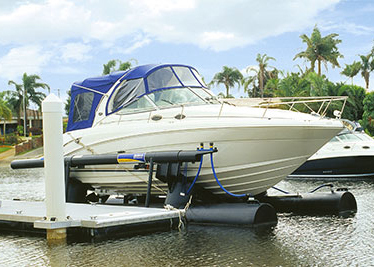 We have more than 20 years’ experience helping our customers choose the best boat and motor for their needs. Contact Wes to make an appointment to see our showroom in Richmond today.